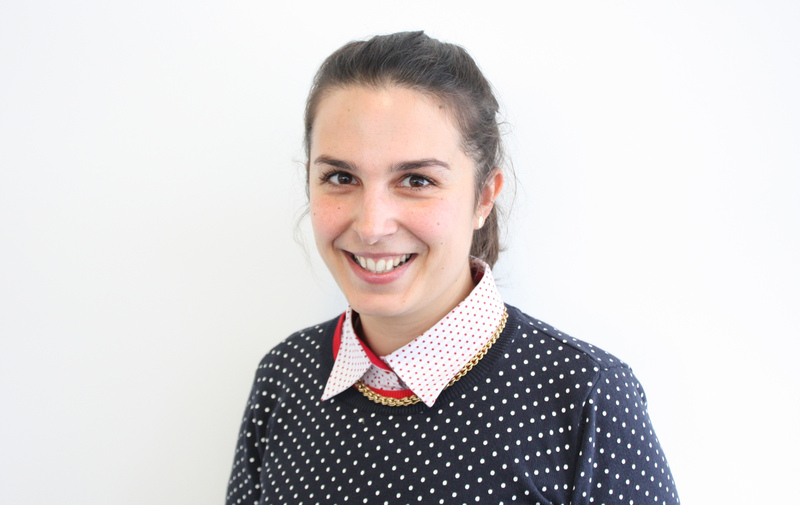 Dr Sara Marino is Acting Co-Course Leader on BA (Hons) Contemporary Media Cultures at London College of Communication. Her teaching is mainly focused on the theoretical and methodological challenges posed by digital media, and she is particularly interested in how media intersect with questions of social change, innovation and solidarity. Her teaching is informed by principles of vocational pedagogy and considers diversity and inclusion as the key drivers of her teaching practice. Her main research focuses on the relationship between digital media, transnational spaces and migrant identities. In particular, she observes the social, cultural, and political implications of everyday practices of connectivity among European migrants, and how these ultimately shape diasporic identity and community formation. Another area of interest is the role of “tech-for-good” platforms and initiatives in a context of humanitarian response and with specific reference to the refugee crisis. Her current research investigates the uses of digital technologies such as mobile phones, social media and mobile applications both by refugees and other actors including humanitarian organisations, tech and social entrepreneurs, NGOs and policymakers. Her recent publications include “Digital food and foodways: How online food practices and narratives shape the Italian diaspora in London” (Journal of Material Culture). Her works have been published in peer-reviewed Journals including the Journal of International Political Theory, Social Media + Society and Networking Knowledge Journal. Before joining LCC, Sara was a Lecturer in Communication at Bournemouth University. Prior to this, she was a Teaching Fellow in Digital Culture at King’s College London, where she convened the Digital Culture and Society MA Programme. She has also worked at the University of Westminster, Central Saint Martins and Farnborough College of Technology. View the MA Advertising course page.